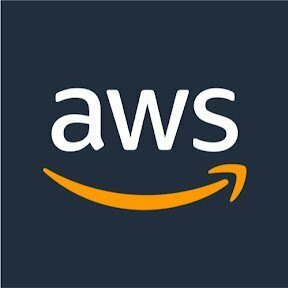 Work for AWS Systems Manager? Learning about AWS Systems Manager? "A nice tool to manage your AWS resource"
I just started to look into this service and tried different things and I have to say this works so well managing your AWS resources. It saves you time to manage EC2 instances, configurations etc. One thing I did is to use the System Manager to store configuration file and deploy the configuration to my EC2 instances. The configuration is to set up the CloudWatch Agent and push the metrics to CloudWatch. It worked really well. You do not have to go into each instance and deploy the configuration file. With one click you set up all instances. I have not found anything I do not like. Enjoying it so far. If you are looking something to manage/configure your AWS resources, this is the right choice. I use this service to manage my AWS resources to save my time and troubles. AWS Systems Manager is a great too to manage your security upgrades across your fleet of servers. The agent is extremely easy to install on the servers, and reports back immediately to the AWS console with the state of the server. Also, there is no additional charge when you use that service. If you haven't turned it on yet, you should install it now! The User Interface is not very intuitive at first. I guess it could be a little easier to find things at first. But then, once you get used to it and click around a little more, you quickly get how it works and how powerful it is. 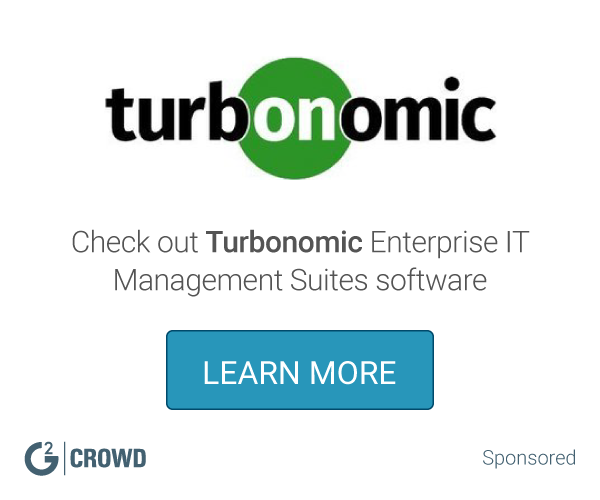 Automation for security, while monitoring EC2 instances better. We are now receiving AWS CloudWatch alerts when the system needs to be upgraded, and it is much easier to monitor the state of our instances. I definitely recommend! "Great way to remotely manage and update instances"
Systems Manager provides an easy way to install software, gather data and manage fleets of instances without having to remote into each one. Systems Manager also provides remote shell access without having to use a bastion host. Parameter Store also makes a great and cheaper alternative to Secrets Manager. Noting really to dislike. Services work as advertised. Systems Manager allows to to remotely and programmatically configure our instances, install software and join them to our domain. This allows us to quickly and easily spin up new instances with zero human interaction. "AWS Systems Manager - Gain operational insights "
AWS Systems Manager can streamline and improve operations and compliance for System Software Manager(SSM) users moving forward. we expect the new AWS Systems Manager to improve the security . "Extremely beneficial for industries requiring compliance"
"Provides plenty of flexibility for those always on the go"
Very easy to not only manage separate instances without having to remote into them, but intuitive parameters make broad patches a cinch. None to be honest. The only slight issue was a technical glitch regarding my firewall picking it up as a problem (which it was not). Honestly a very good purchase. Would recommend if you're looking for an easy way to manage multiple instances without having to manually enter them one at a time. Monitoring and changing multiple EC2 instances. "systems manager makes keeping your servers patched a breeze"
the ability to set patch baselines, create maintenance windows when patches can be updated, and then the patch monitoring is very useful. We use systems manager to monitor and maintain our patch compliance. We have tags on our instances stating what patch group they belong to. Systems manager monitors these groups, notifies us if a server come out of compliance, and then updates the patch during a defined maintenance window. "This is one of the best services which helps hybrid cloud integration"
The features of this service are very helpful to link internal data resources to AWS without sharing the AWS credentials. This helps us to setup secure our environments in a unique way. Occasionally, I noticed service outages and most of the time it doesn't get reflected in the health dashboard. "Good but still needs work"
Clean updated interface. Many options including sending the logs/output to an s3. Patch Baseline feature has been really helpful in having customized patching for specific OS types. There should be a way to programmatically get the OS type. As of now we can only get the os from the console. We are trying to save time in patching all our servers. This helps save time in automating our patching without manually going to each instance. Also saved us time in developing our own automation. "Good system for large enterprises"
"Specifically for the parameter store under AWS Systems Manager"
Secure. Easy to use when using the command line interface. UI is terrible and inefficient. The search feature does not filter and search results correctly. It is tedious to sort through incorrect results or trying different combination to obtain a query that yields correct results. Also, it has a two-step search instead of directly typing into the search bar which is very tedious. "AWS Systems is old school"
i would be sure to contact amazon AWS team and connect with a rep and keep a consistent categorical representative throughout your time with AWS. "So Confusing but Better with Chamber"
"A neat program to add to you business." AWS In My opinon an others ive noticed Gives you visibility and control of your infrastructure , Unlike others Ive used. Program Was Confusing to navigate at times , wasnt self expliantory . I was able to manage Raspberry Pi devices easily. "AWS systems manager is great"
UI/UX design and interface. It is easy to use. I don't have anything to say for this part. * We monitor all AWS Systems Manager reviews to prevent fraudulent reviews and keep review quality high. We do not post reviews by company employees or direct competitors. Validated reviews require the user to submit a screenshot of the product containing their user ID, in order to verify a user is an actual user of the product. Hi there! Are you looking to implement a solution like AWS Systems Manager?